Talk about last minute. 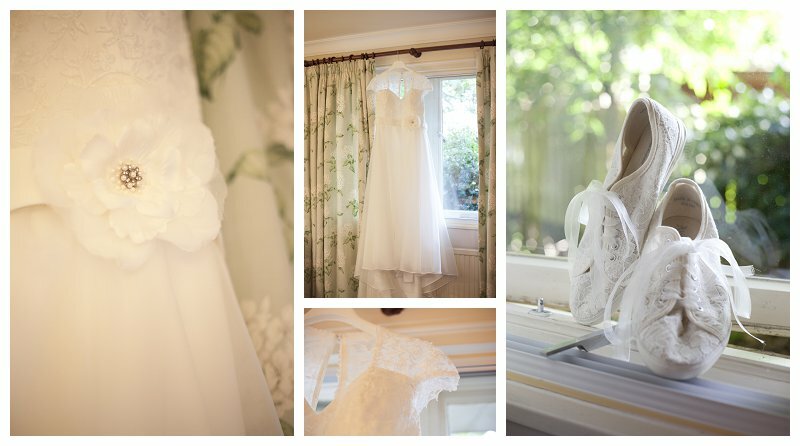 I got an email off a friend mid-week asking if I was free on the Sunday to photograph a Wedding at Holdsworth House. Her friend had decided at the last second that she wanted a Wedding Photographer but thought they were out of time. After some shuffling about I managed to free up my Sunday and I’m so glad I did. Mike and Emma were an awesome couple to photograph. They wanted silly and spontaneous pictures that showed the day for what it was, fun! I have never laughed as much at a wedding. 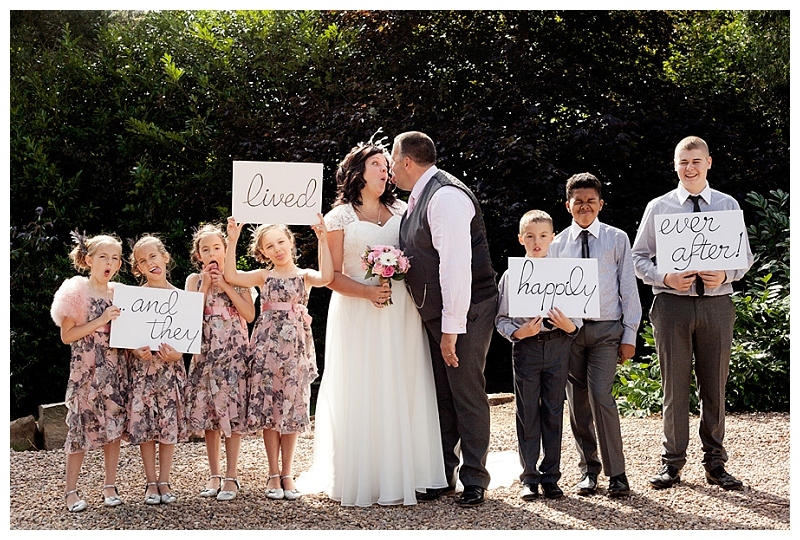 Mike and Emma had planned the most amazing Holdsworth House Wedding, Halifax. The inspiration for their big day all started from a vintage necklace that Emma had and had escalated from there. They had lots of little touches that made the day unique to them including their friend singing Emma down the aisle, the table names which were places they loved and wanting to smash their cake up for the pictures rather than cutting it. © 2019 Tania Elizabeth Photography|ProPhoto Blogsite by NetRivet, Inc.